Big legends cast big shadows. Our Shadow Graphic Collection salutes the impact Boeing aircraft have made on our lives. 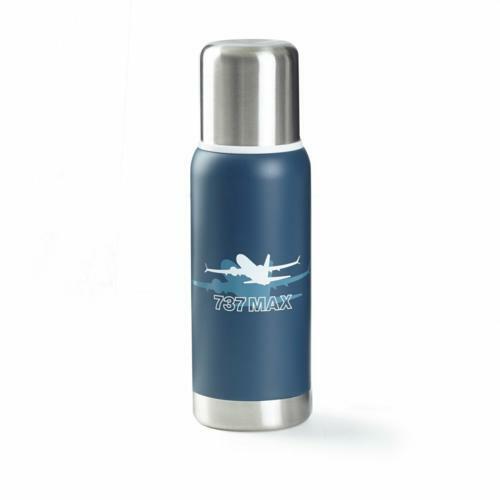 Enjoy hot and cold drinks all day with this stylish, durable stainless-steel thermos. 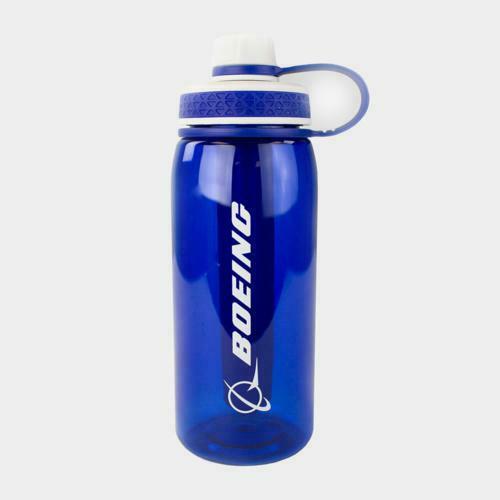 It has a matte finish imprinted with the name and silhouette of your favorite Boeing airplane and the Boeing logo and holds 16 fluid ounces (0,5L). 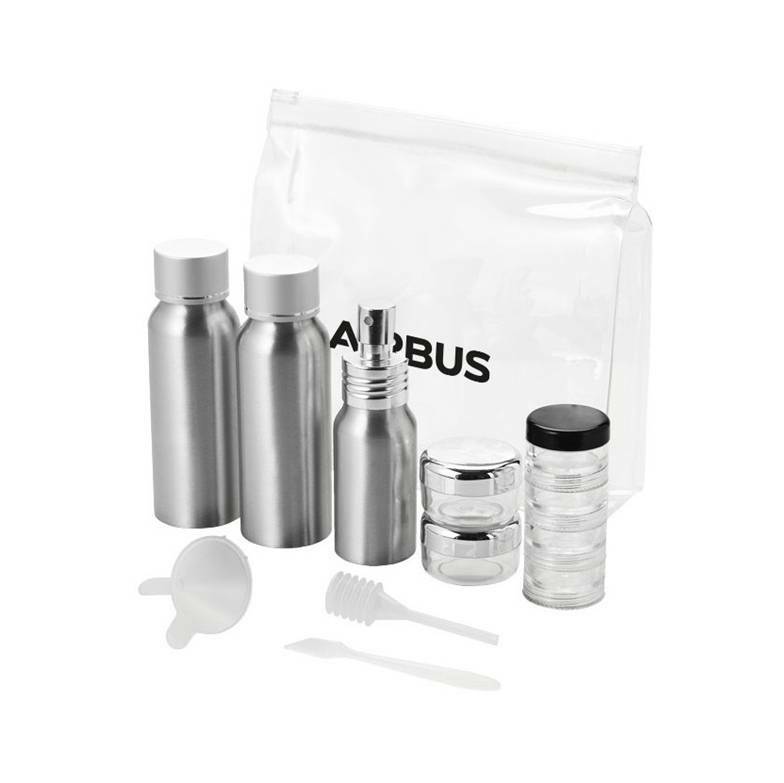 Lid twists off and doubles as a drinking cup. Hand-wash only. Not microwave safe. Measures 24,1 cm H x 7,6 cm in diameter.